Split Screens Festival: Since his first movie star turn as the troubled savant artist of Basquiat, Jeffrey Wright has become one of the most versatile and mesmerizing of actors, playing everything from the Rev. Dr. Martin Luther King, Jr. in the HBO film Boycott to a gangster kingpin and political leader on Boardwalk Empire. His work is distinguished by its intellectual precision and emotional transparency. You see the gears turning in the characters’ heads, and you always hear their heartbeats. 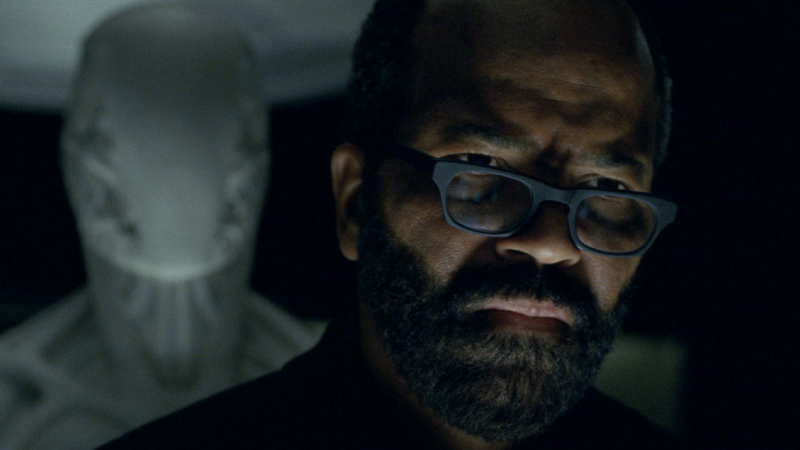 Wright’s tour-de-force work on Westworld as two versions of the same character might be his most challenging assignment yet, somehow striking a perfect balance between felt emotion and analytical cool. There is something slightly chilly and lost about the mortal incarnation, and something hauntingly human about the synthetic replica, a conundrum that sums up the show’s preoccupation with what it means to be alive. Wright will walk audiences through the fine points of this performance and others in an hour-long discussion of acting craft.